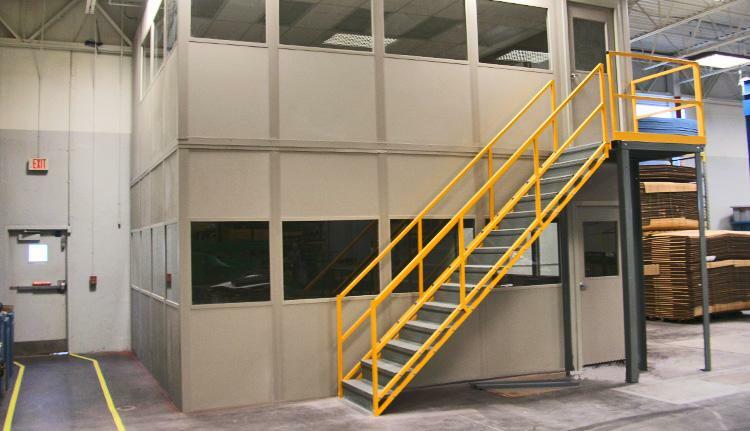 Whether it’s more storage space, an elevated supervision office, or a climate controlled clean room you need; FSS has solutions for all types of modular offices. 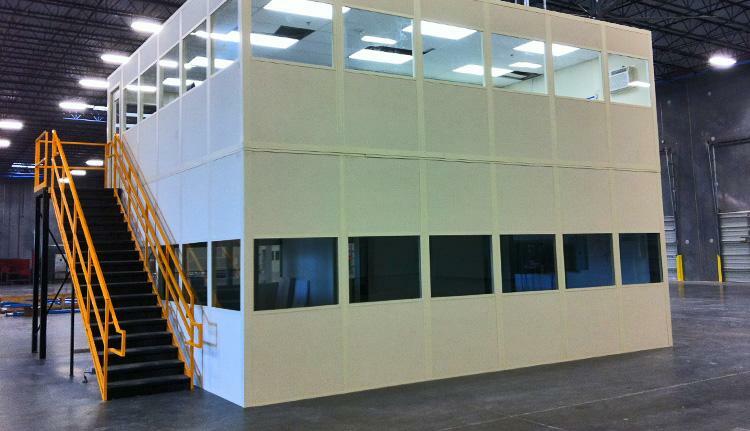 Our modular offices are easy to assemble and are available with a variety of features and options. Need it quick? 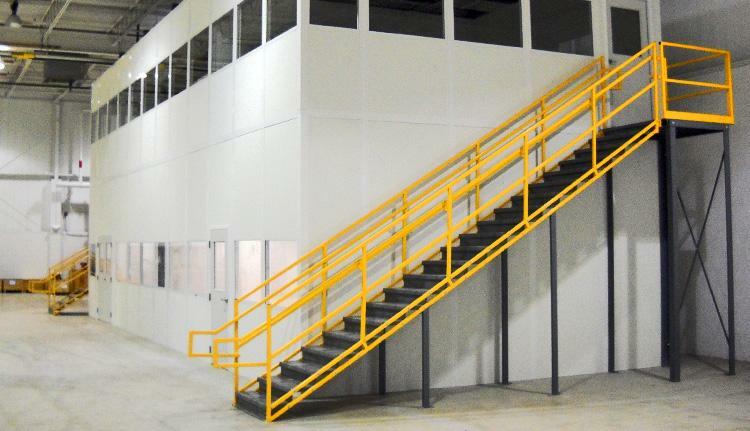 FSS even offers a 2-Day Quick Ship program for standard modular offices, which allows you to receive your new office the same week as you placed the order! Our modular office experts are here to help guide you through the entire process from concept to completion. FSS offers in-house design/engineering, site coordination and installation nationwide, as well as customer service that can’t be beat.